Cecilie sent us her story about how skinScan helped her to get to a doctor with a suspicious mole. I had a mole on my arm, and for around six months it had started to look a little suspicious. But it was so small that it was almost embarrassing to go to the doctor to have it checked out. 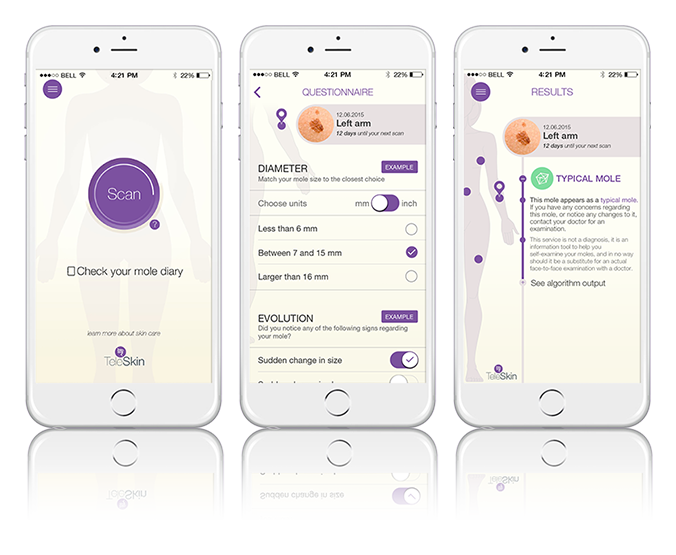 When I heard about skinScan, it was my first step acting on my suspicion. The app was simple and explicitly told me that I should contact my doctor. I’m glad that I did, because they found a cancerous mole. Fortunately it was caught at an early stage. Everything was subsequently removed and the surgeon believed I had optimal conditions for a long life ahead of me. That’s my skinScan success story.